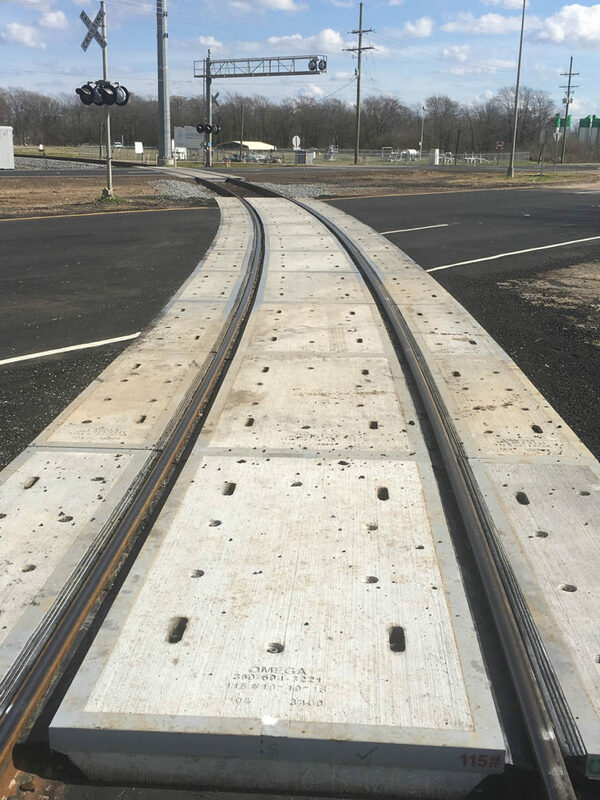 Omega recently manufactured custom 12-degree panels for HWY 1 in Shreveport, LA. This highway accommodates a high volume of traffic with the majority consisting of Heavy Trucks. By working collaboratively with LA DOT and the Railroad Contractor the install was smooth and successful.